Here at Walker Mazda, we find that many of our customers are drawn to the 2017 Mazda6. 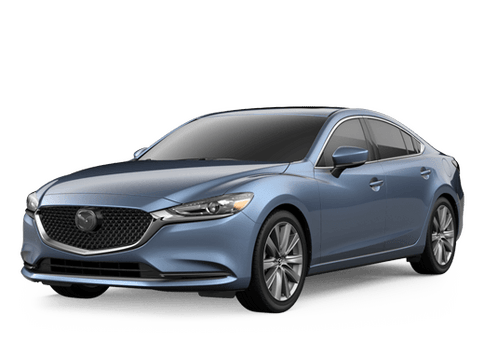 As a midsize model, the 2017 Mazda6 is quite roomy and suits many drivers of varying heights, and it can accommodate up to five passengers with lots of leg and elbow room to spare. And since it is a larger car, it has a larger trunk (14.8 cubic feet) that can fit lots of luggage or merchandise. For large pieces of cargo, the rear seats can be folded down. U.S. News lauded the 2017 Mazda6 as one of the best midsize sedans, and with good reason! While being roomier than compact cars—or even other cars in the same class—it is incredibly efficient. This can be credited to the 184 horsepower SKYACTIV®-G 2.5L DOHC 4-cylinder VVT engine that beats under the hood. It delivers an estimated fuel economy of 26 mpg in the city and 35 mpg on the highway when outfitted with the automatic transmission. The 2017 Mazda6 is available in three different trims, each of which is outfitted with a variety of features that will suit your style and needs. These trims are the Sport, Touring, and Grand Touring. To make your ride more fun, the 2017 Mazda6 is outfitted with the MAZDA CONNECT™ infotainment system, a 7-inch touchscreen, Bluetooth technology, AM/FM/CD sound system, a USB port, and more. The National Highway Traffic Safety Administration gave the 2017 Mazda6 a 5-star overall safety rating when the midsize sedan performed extremely well in frontal, side, and rollover crash tests. To learn more about the 2017 Mazda6, please give us a call or stop by our dealership. 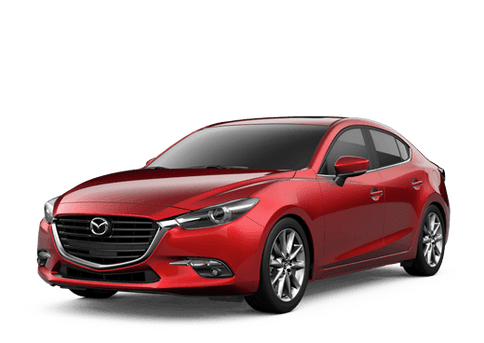 Interested in a 2017 Mazda 6?